Exceptional performance meets excellent value. With its balanced support and guided stability, the sleek kids' GT-1000 7 caters to sport enthusiasts of each levels. 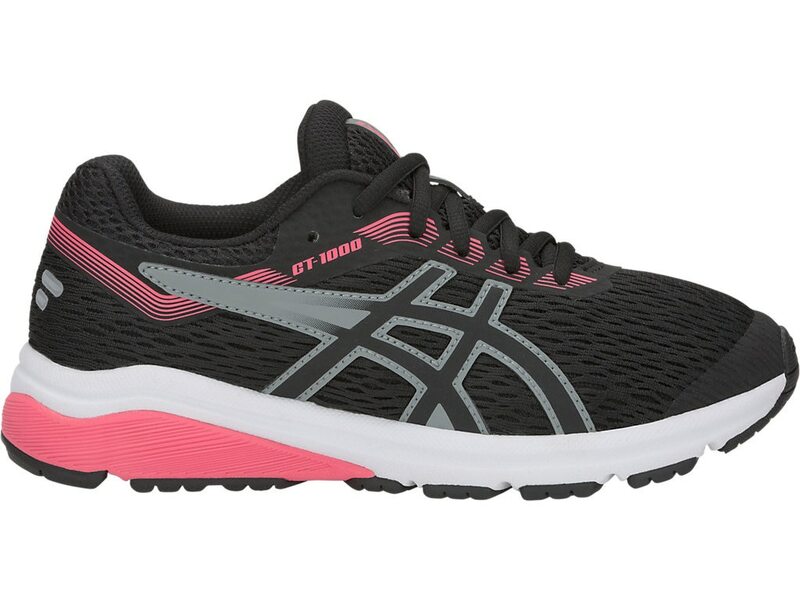 Featuring our DuoMax Support System and cushioned GEL technology, this technologically advanced model delivers a smooth, responsive fit that holds up over time.